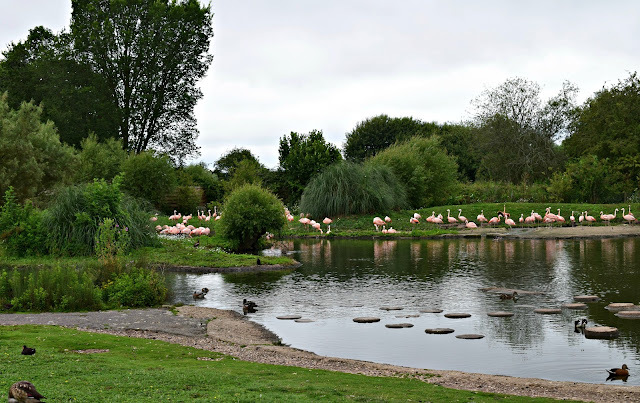 WWT Slimbridge - Dusty's Wildlife Rangers Event. 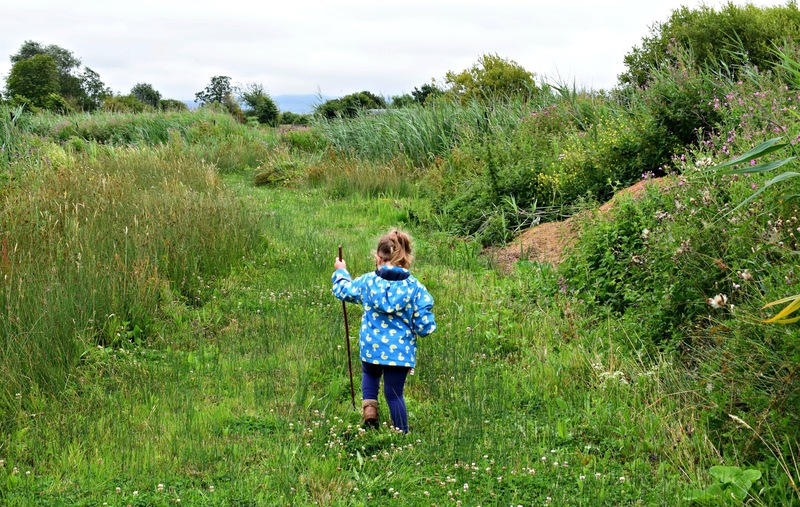 This summer WWT are giving you and your children the chance to become Wildlife Rangers! A full day of discovery and adventure awaits families with a wide variety of Wildlife Ranger activities being held at our nine UK WWT centres including, wetland survival skills, ranger training, wildlife recording, tracking, pond exploring, safaris and lots more. When you arrive to start your day your children will receive their very own log book. This is full of information and space to record all your exciting discoveries around the wetland centre as well as all the wildlife ranger activities available. To become a super ranger you will need to complete 6 out of the 8 listed activities. 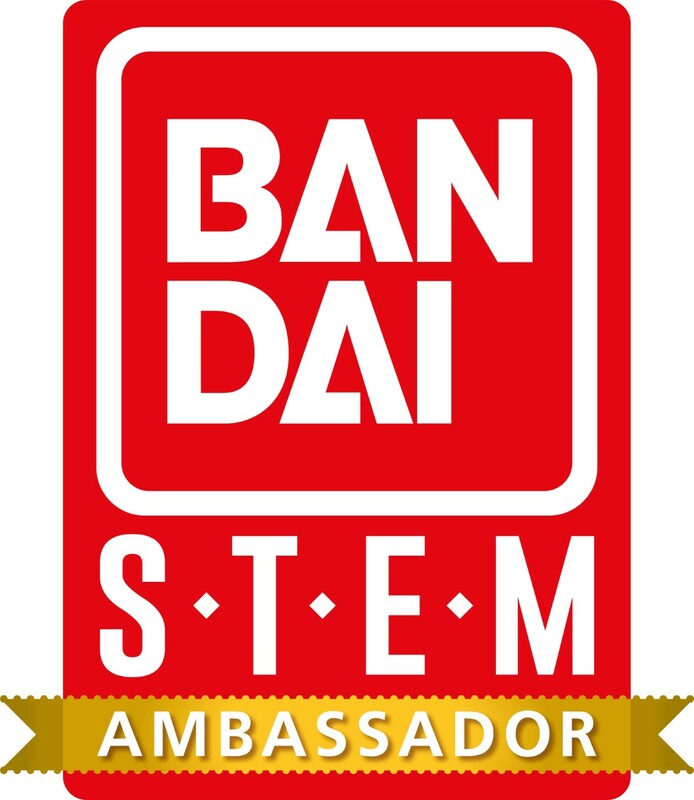 As you complere each activity you will receive a sticker in your log book, if you complete at least 6 you will receive a big "super ranger" sticker in the log book. Dusty's wildlife rangers will be available at 9 WWT centres, take a look on the website to find you local wwt centre and take part. We were invited along to our local WWT centre which is Slimbridge to try out the nature trail which is part of the wildlife ranger activities and we had lots of fun! The kids loved discovering nature and learning lots of new and fun facts about the nature around them. 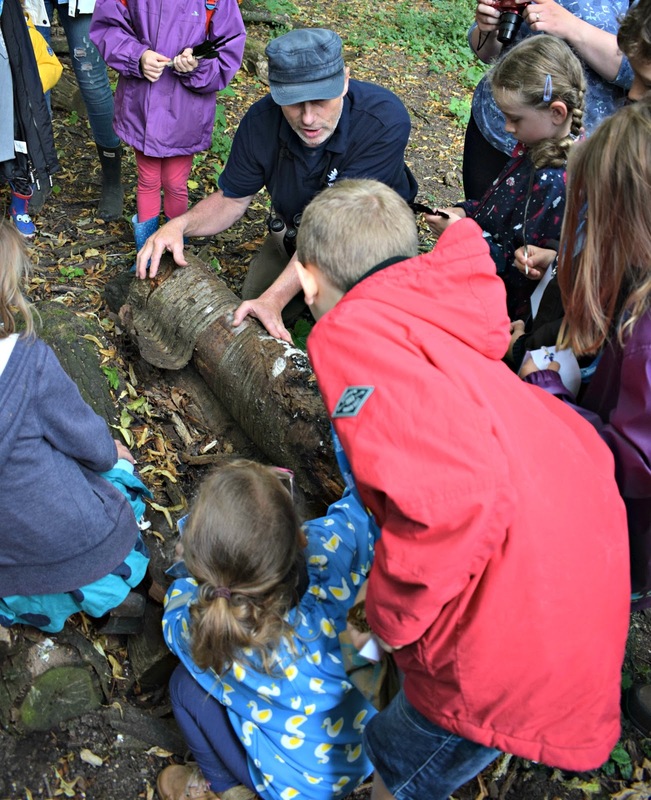 Our guide for the nature trail was fantastic, he was full of information and great at engaging the kids with them all listening to his every word, answering questions and wanting to know more. 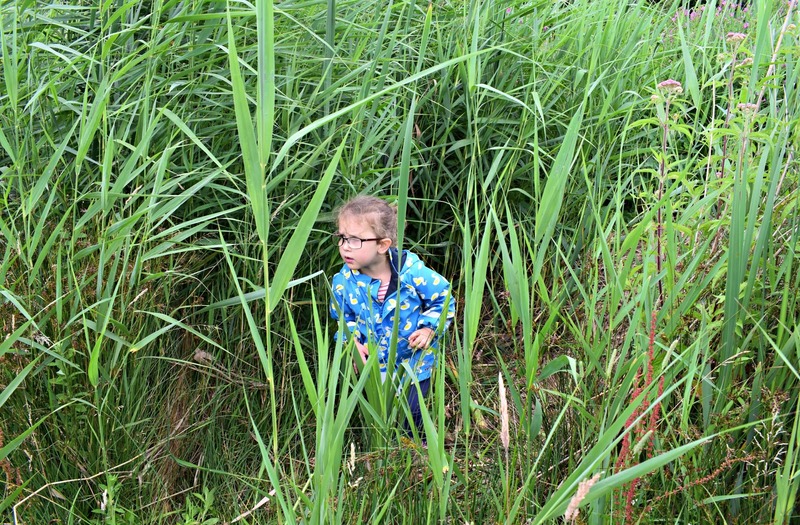 We stomped through the reeds, sniffed otter poo, discovered how the reed bed filters water and much more. 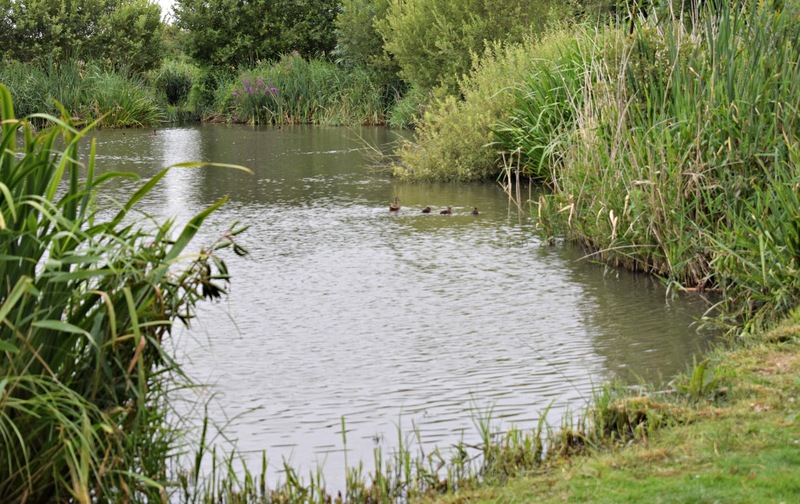 If you want a break from walking or fancy exploring the waterways of Slimbridge a little closer why not jump in to a canoe and see the sights of Slimbridge just as the ducks and birds do. 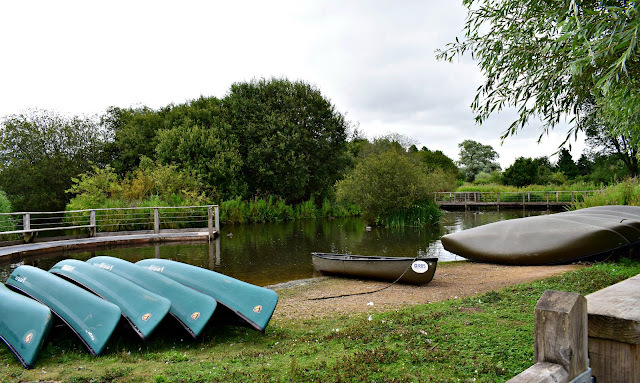 You can hire a Canoe for just £5 per adult (kids go free) with each canoe fitting 3 people in. There is a 1 hour time limit on these but that is plenty of time to explore (and after all that rowing you will be ready to return after an hour!). The views from the canoe really are beautiful and it gives a whole new perspective to WWT Slimbridge and all its wildlife. 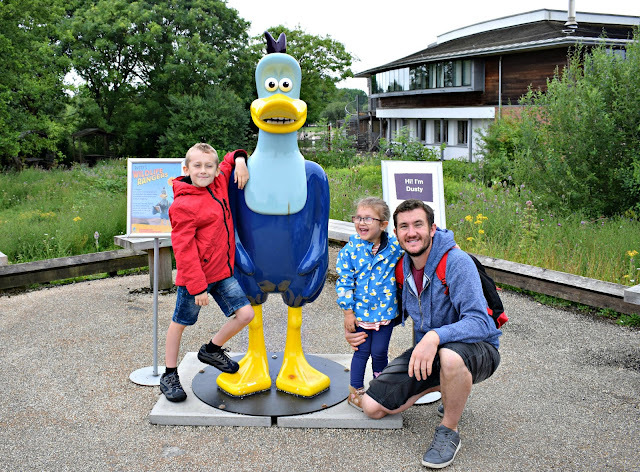 Taking part in Dusty's Wildlife Rangers is included in the price of admission to WWT Slimbridge (or free if you are already a WWT member!) with only the canoe's costing extra. Its a fun packed day that would be perfect activity to do during the summer holidays. 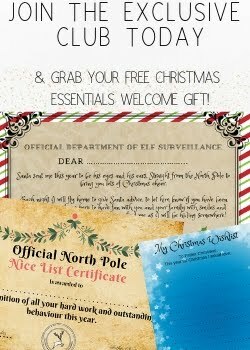 Kids are sure to leave with lots of new knowledge and facts having had lots of fun and probably quite tired. You get to keep the log book as a souvenir of the day and to look back at all the new things learnt and discoveries made. 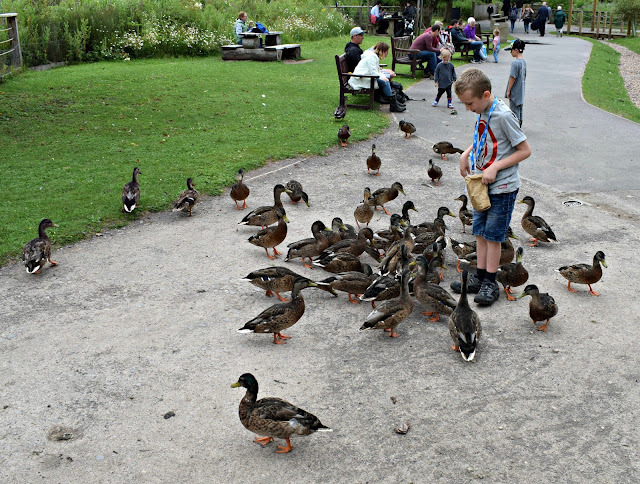 Don't forget to also grab a bag of bird food/grain when you first arrive, the ducks here are always hungry and are definitely not shy when it comes to food. The kids always look feeding them when we visit and Evelyn will quite happily sit and let the ducks feed from her hands. At the moment there are lots of ducklings about too. 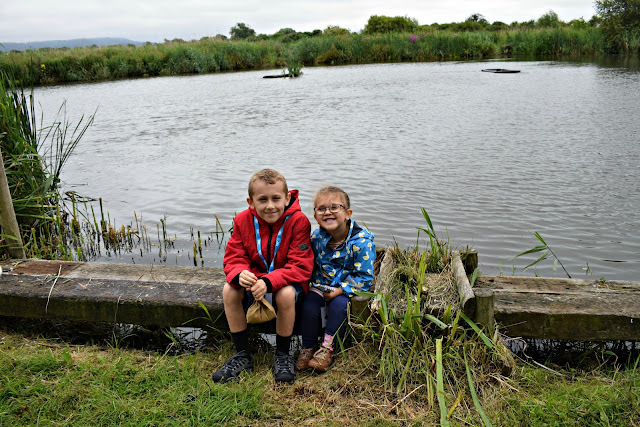 Dusty's Wildlife Rangers will be running between Saturday 22nd July and Sunday 3rd September so be sure to head down and become wildlife rangers!